Today's guest blogger is Harrison from Extreme Health-Over. Check out his site for more updates on the Paleo diet. Now that you know exactly what Paleo is, and I’ve told you some of the basics of going Paleo on a budget in Paleo on a Budget: Part I, it’s time to learn more money saving strategies so that you can start saving that cash! These strategies aren’t difficult or complex, they’re just easy and they save you money; what more can you ask for? Buy frozen fruits and vegetables: fresh produce can get extremely pricey, especially in the off seasons. That’s why I almost exclusively buy frozen fruits and veggies (with the exception of vegetables that I eat raw). I personally love the bags of vegetable medleys that you can heat in the microwave for a few minutes. They’re quick, they’re easy, and they’re surprisingly good and cooked to perfection. I’ve also found that they make a quick and easy side dish for weeknight dinners. Don’t waste your produce: Like I said before, produce is expensive. Don’t waste it! 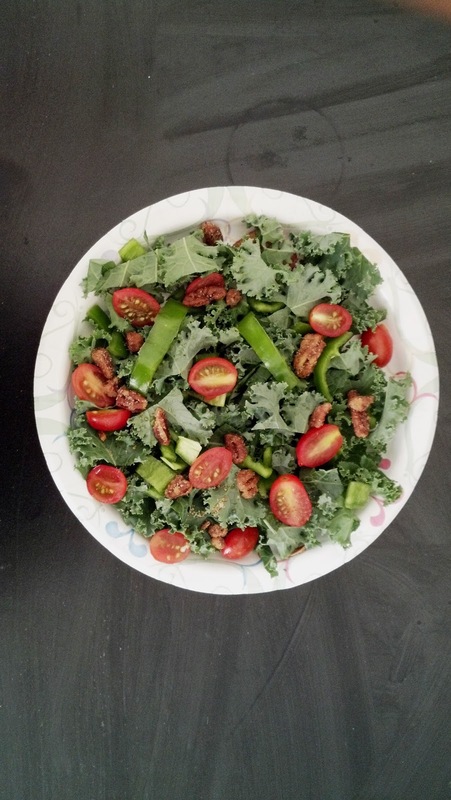 I always buy a large bag of kale at the beginning of the week, and what I don’t use by Friday, I make kale chips with. Also, when I’m making smoothies, I don’t throw the tops of strawberries away after I cut them off; I freeze them! The act as ice in the smoothie and help to thicken it up. Pack your lunch: This one is sort of a no-brainer, and it’s also kind of essential when you’re eating Paleo. Packing your lunch for school/work can save you a lot of cash compared to eating out or grabbing, dare I say it? McDonald’s! Grow your own food: Yes, I know that this one is a little difficult if you don’t have a yard, or live in some cold place like Alaska, but it’s still worth mentioning. Spring and summer are fantastic times to grow your own vegetables! It may be a little time consuming, but if you’re willing to put in the work, you’re going to pocket the money saved. Go Online: Many bookstores offer Paleo cookbooks and the like, but why spend your money there? You have the internet! I can honestly say I have found some of my favorite recipes on the internet. I personally don’t even own any kind of Paleo cookbook because I feel that the recipes I find on the internet are great. So, get to Googling! 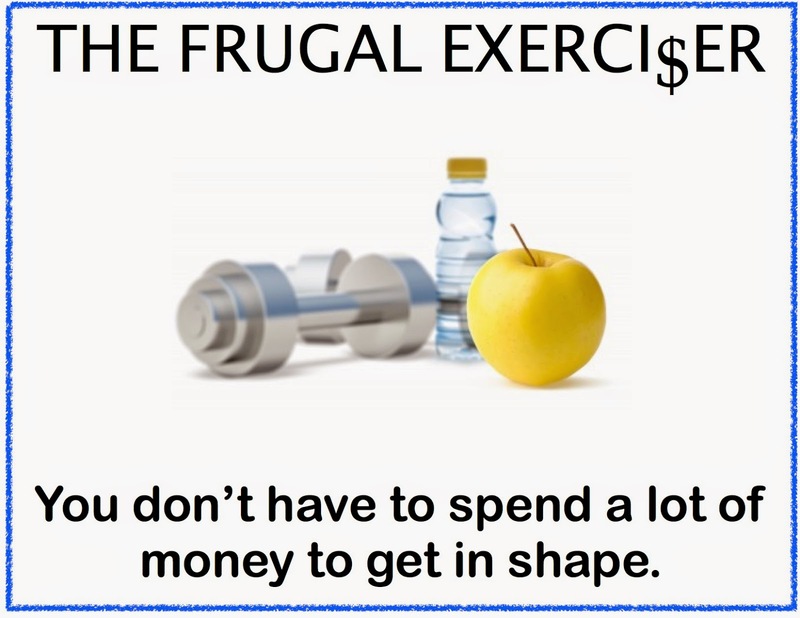 Well, there you have it, Frugal Exercisers. Those are my tips for going Paleo on a budget. They might me simple, they might be a little time consuming, but one thing they aren’t is expensive! These are great tips. I can't emphasize enough how much I agree about packing a lunch... it's impossible to diet, let alone paleo diet, without knowing what's going into your body. Oh, and I'd love to start growing my own produce... if only I could keep plants alive for more than 6 days (oops). Have a great week! I've been trying to pack my lunch as well....it's the only way to know for sure what's in your lunch. I am on a mixture of 3 diets. The Anti Candida Diet, The Alkaline and the Paleo. I kind of eat from all 3 of them... although the candida diet I don't follow so closely or I wouldn't be able to eat fruit. LOVED this post. Eating paleo is so hard on a budget. It seems like it's expensive to eat no matter what your "healthy" diet preference is. 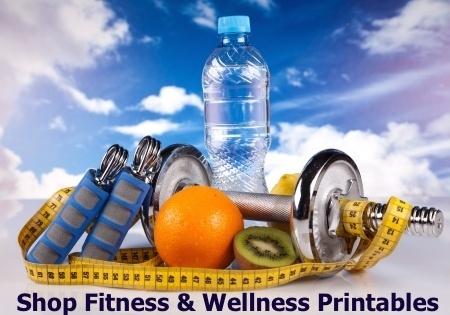 Diet Tips for weight loss Clinic.